The death of a 76-year-old man who jumped from a ninth-floor balcony of a Texarkana apartment complex has been ruled a suicide. 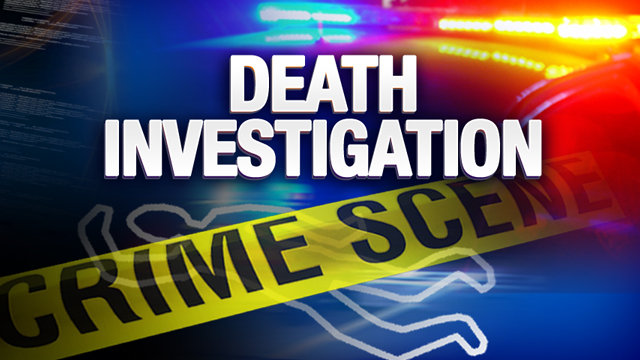 James H. Chism was pronounced dead at the scene. At the time of his death, he was out on bond for Aggravated Sexual Assault of a Disabled person. The alleged victim was the 18-year-old mentally disabled daughter of a woman he once dated.